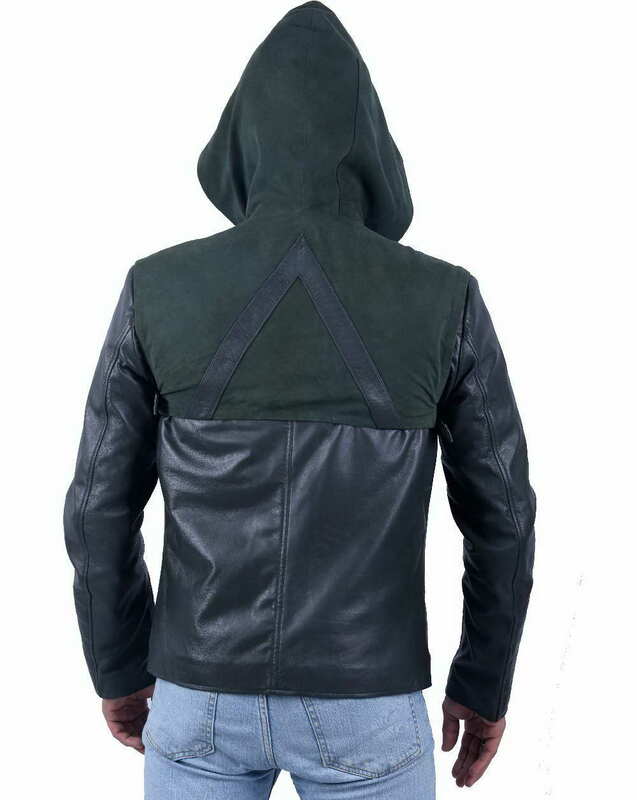 Green Arrow Season 1 jacket is as popular as back in 2012 when "Arrow" has first appeared on our TV screens. 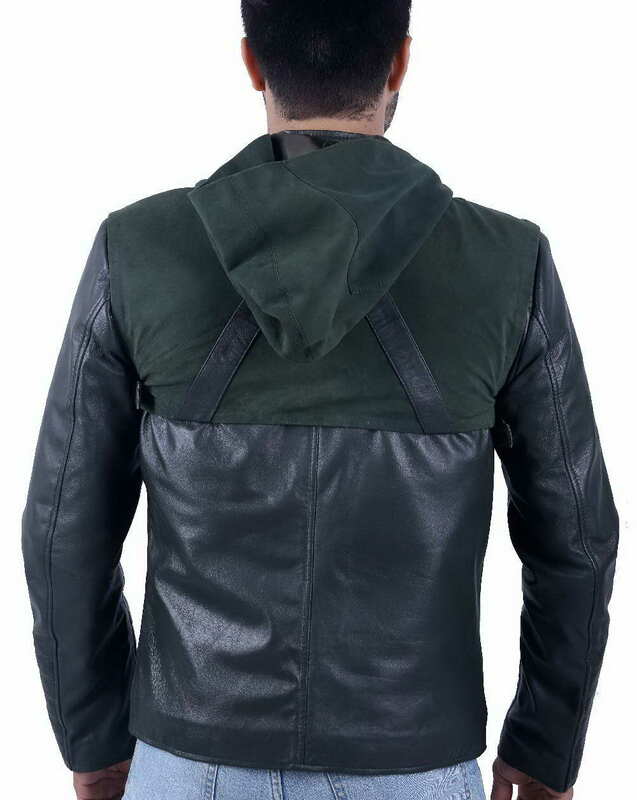 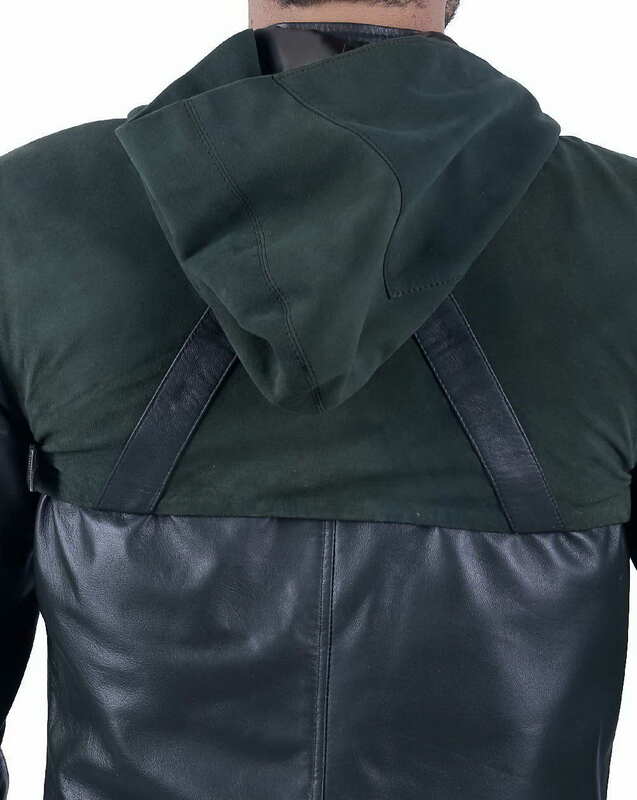 This Green Hoodie Arrow jacket is worn by Stephen Amell who diligently showed the heroic aspect of his personality. 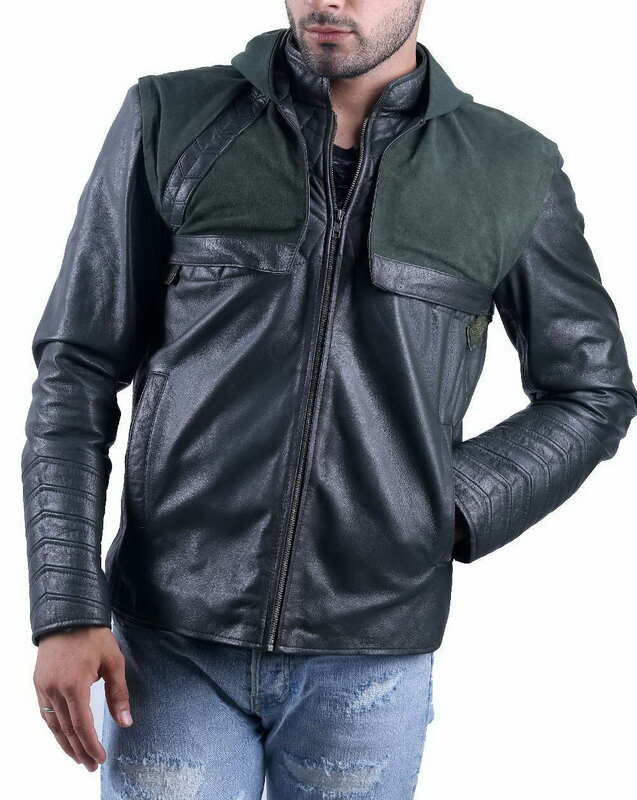 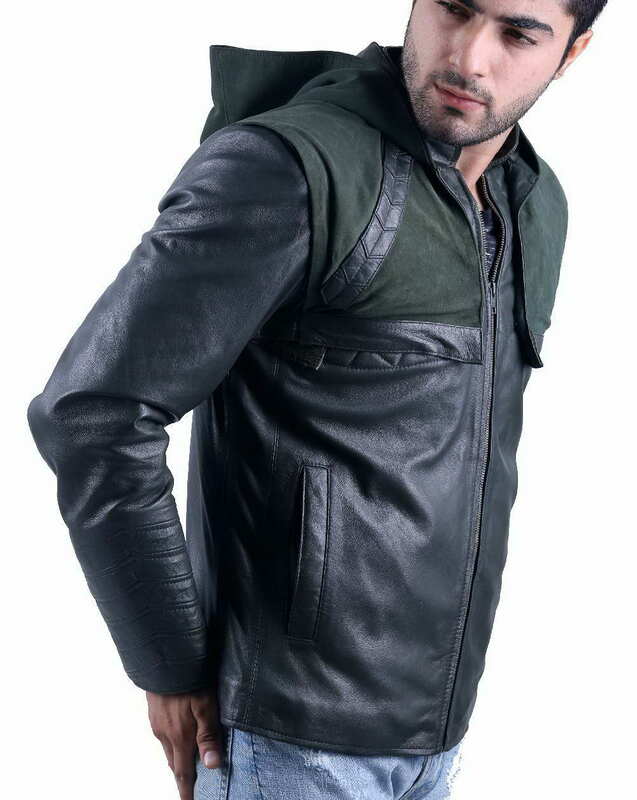 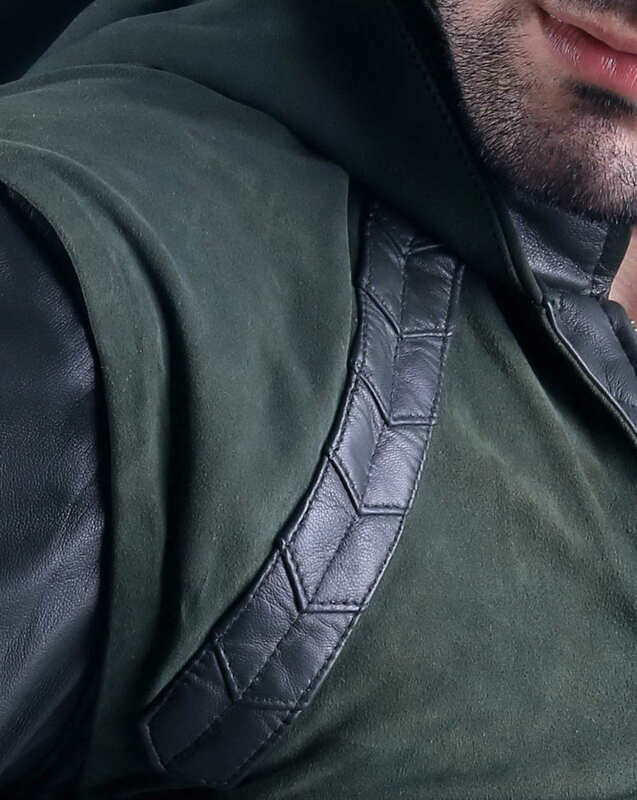 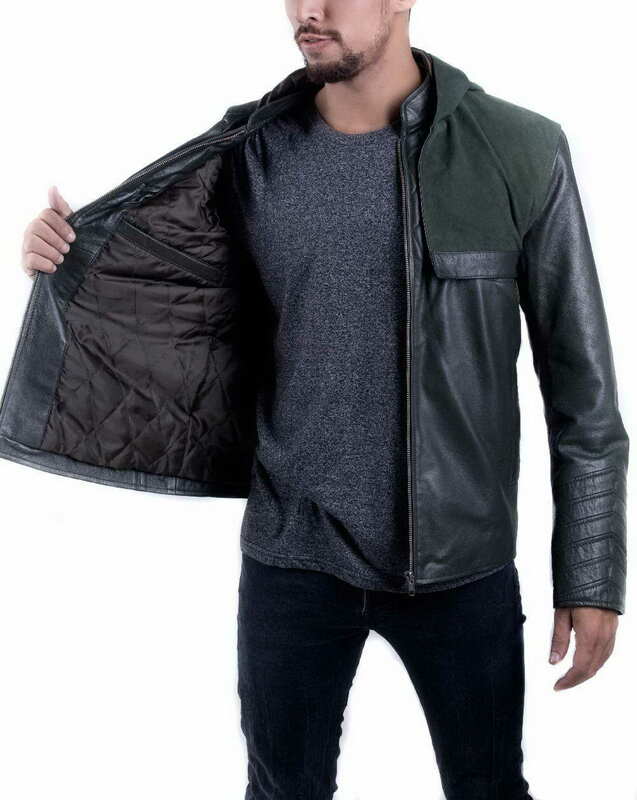 LeatherJacket4's expert tailors have made it possible by making the exact costume of Stephen Amell in high-quality leather. 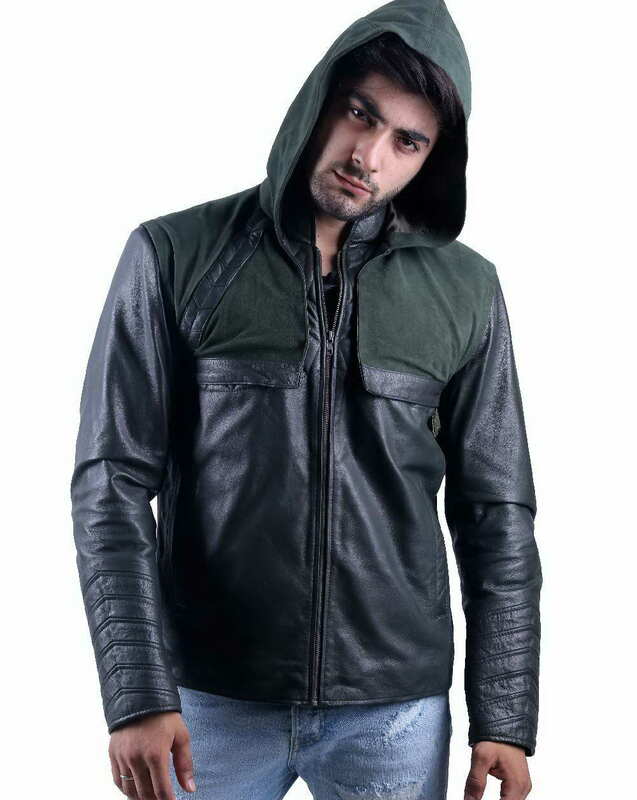 It has screen accurate details with olive color shade makes it strikingly fashionable just like the real Oliver Queen costume.